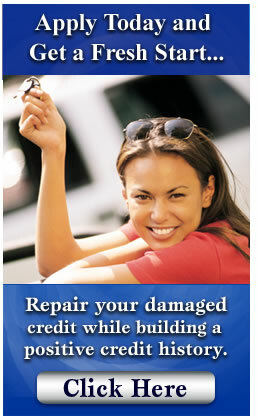 Auto Credit Specialists arranges financing for vehicles that we sell and deliver. These vehicles have been through a complete inspection, a complete service, and are reconditioned prior to sale. 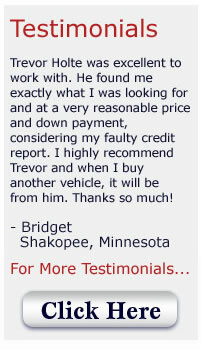 We sell vehicles primarily to customers in Minnesota, Wisconsin, Iowa, and North and South Dakota. We have experience on both the lending and dealer side of the business, which enables us to get you the best financing and vehicle possible. All terms of the loan are disclosed prior to sale to help you make an informed decision rather than buying on impulse. 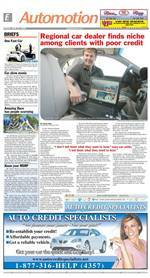 Regional car dealer finds niche among clients with poor credit.